Imported by Internet Wine Consulting, Irvine CA. Bright red. 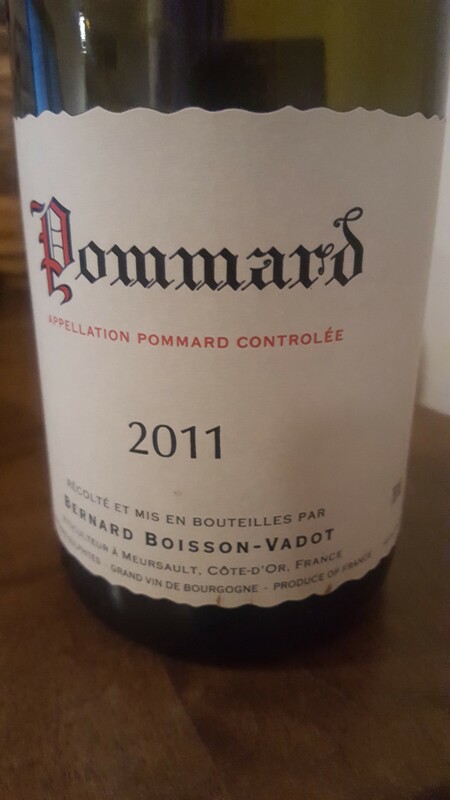 Luxe for a Pommard, marrowy and fruit-driven. Cranberry tartness allied to a megalith of mineral with a twist of richness. Limpid with good tension all the way through. Now.